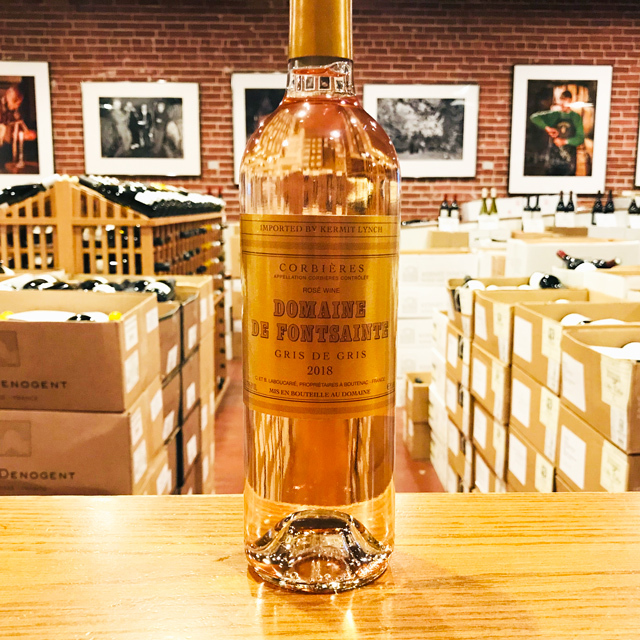 Fill out your info and we will notify you when the 2018 Corbières Rosé “Gris de Gris” Domaine de Fontsainte is back in stock or when a new vintage becomes available. 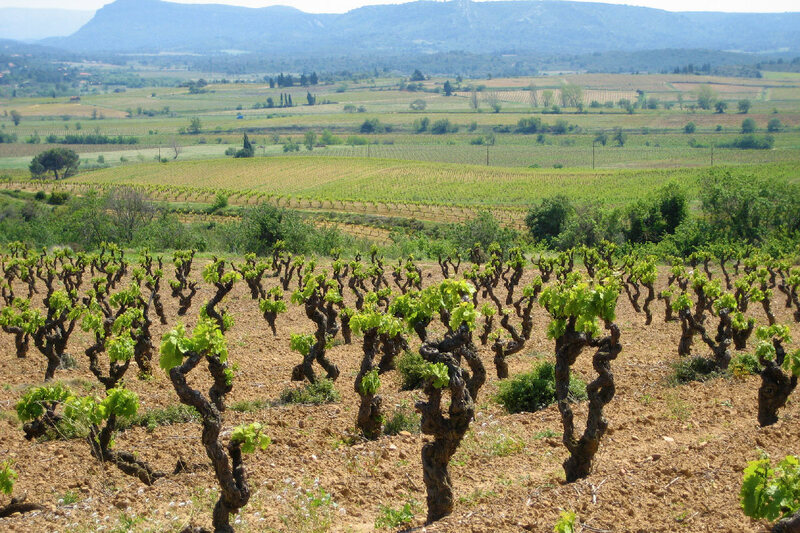 The 2018 vintage was a tricky one in the Languedoc, with unusually humid weather throughout the growing season that required constant vigilance on the part of vignerons. 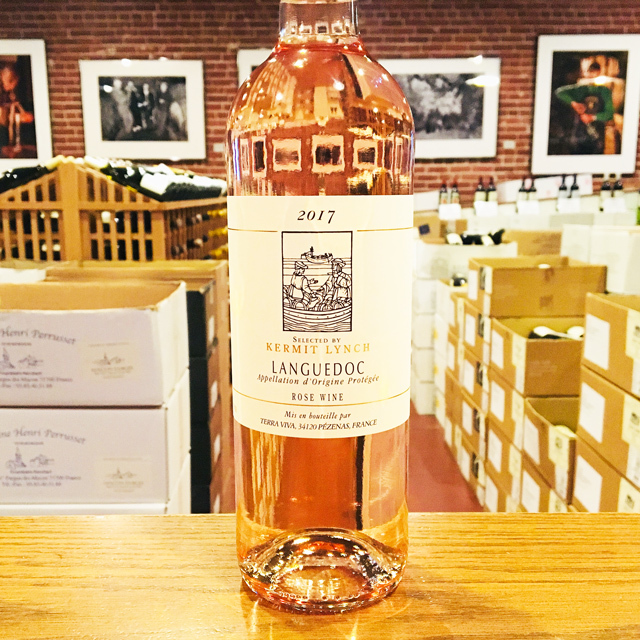 But you certainly wouldn’t know it from the newly arrived 2018 Gris de Gris: this rosé delivers all the euphoria we have come to expect from its flawless track record of thirty-plus years of thirst-quenching delight. 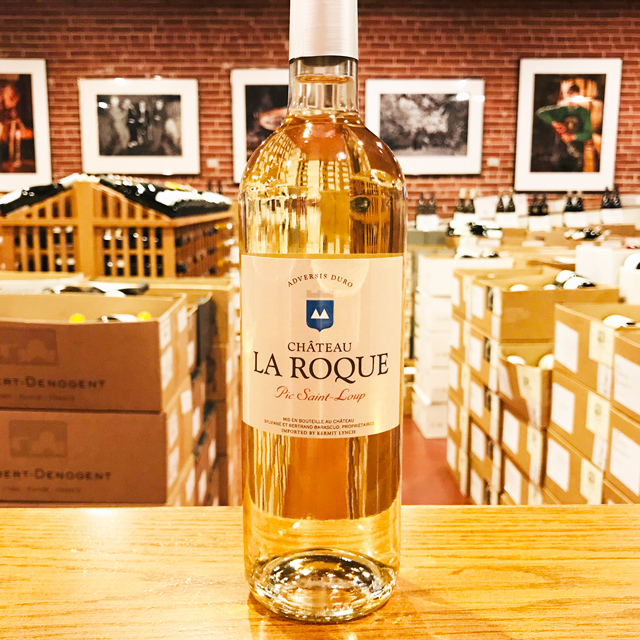 Brighter and crisper than the previous edition—if such a thing is even possible—the 2018 delivers a fragrant burst of juicy citrus, fraises des bois, and orange blossom before a delicate, finely etched mineral finish cleanses and stimulates the palate. Blend: 50% Grenache Gris, 40% Grenache Noir & Carignan, 10% Cinsault & Mour. 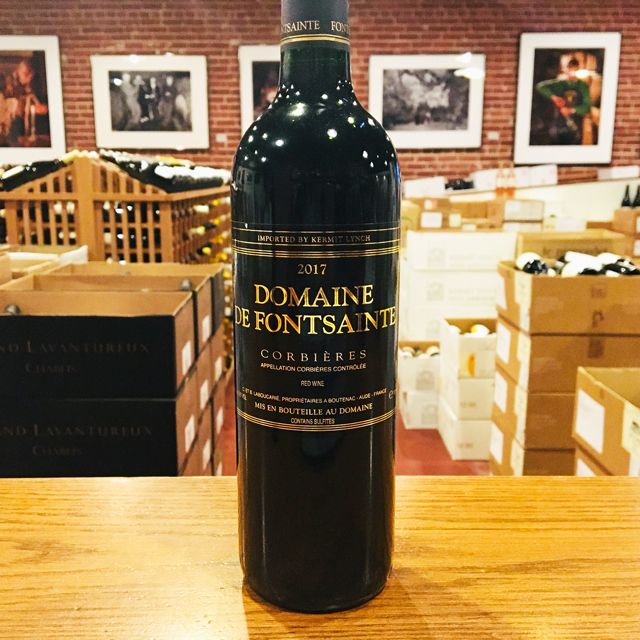 The first vineyards at Domaine de Fontsainte were planted by the Romans. 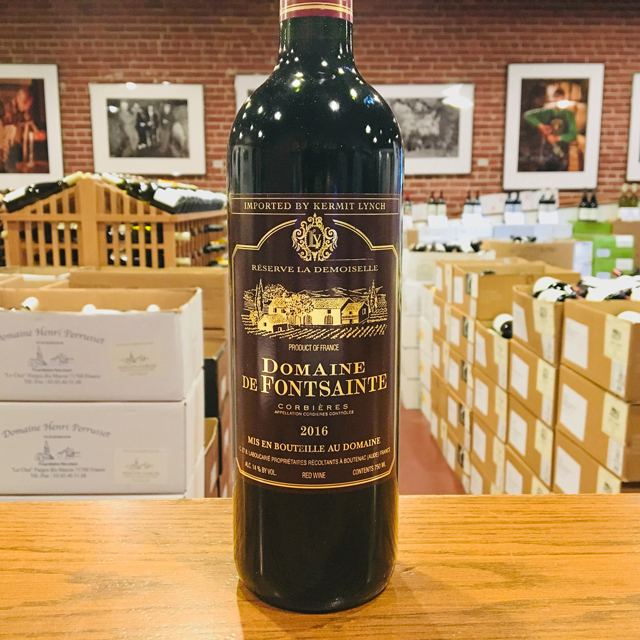 The original domaine was built around a thermal spring, which was later named for the local, 12th-century patron saint, Saint Siméon; hence Fontsainte—the saint’s fount. 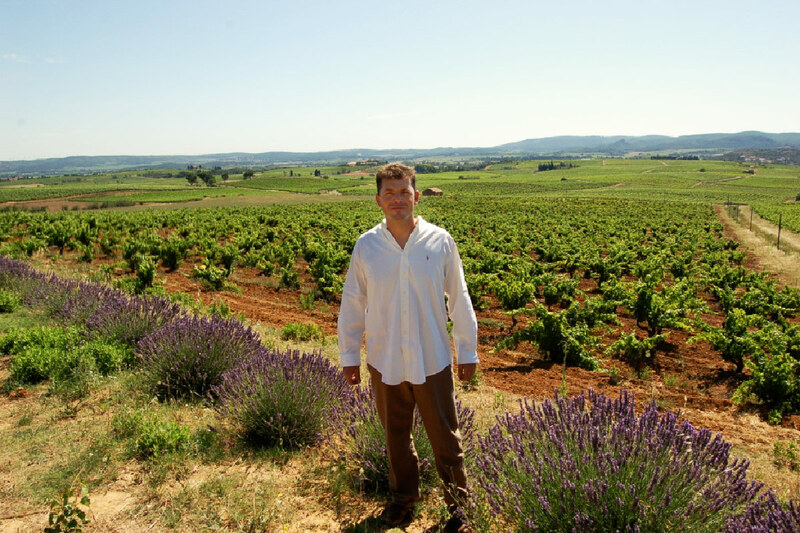 Yves Laboucarié’s family has been making wine here since the 17th century. 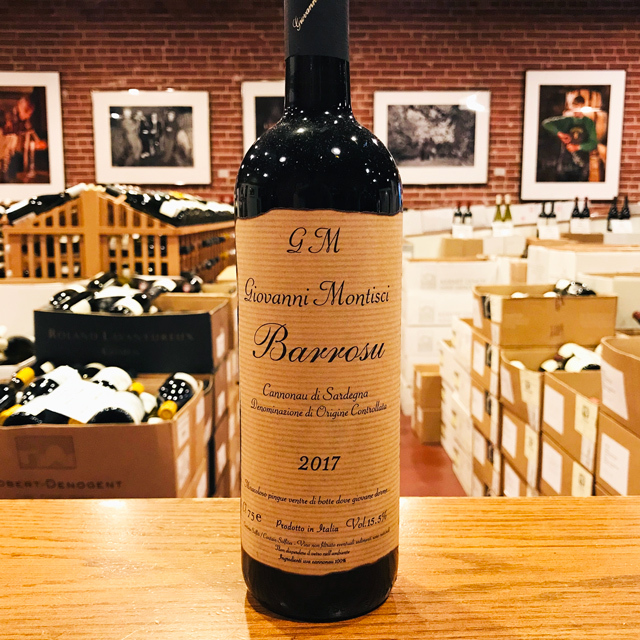 For over 30 years, KLWM has been proudly importing his wine, and now we work with his son, Bruno. Like his father, he believes in the family’s legacy of innovation. 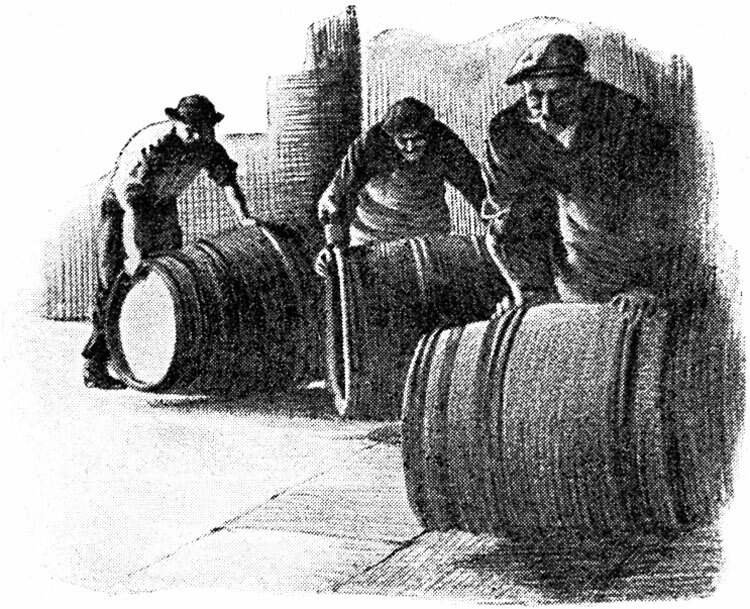 He has re-equipped the cellars, replanted vines, and added new cuvées. It’s no secret why we’ve been working with them since ‘78. Year in and year out, they are the best. The fairness of their pricing allows us to offer incredible values to our clientele. 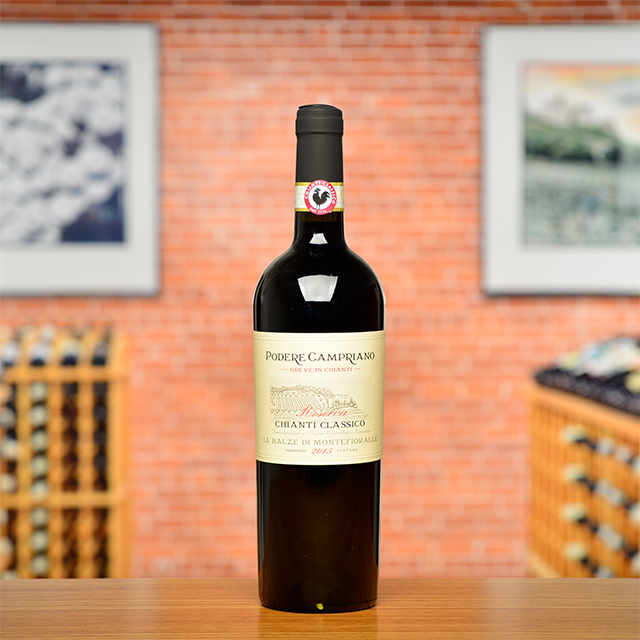 Ask wine drinkers around the world, and the word “Languedoc” is sure to elicit mixed reactions. 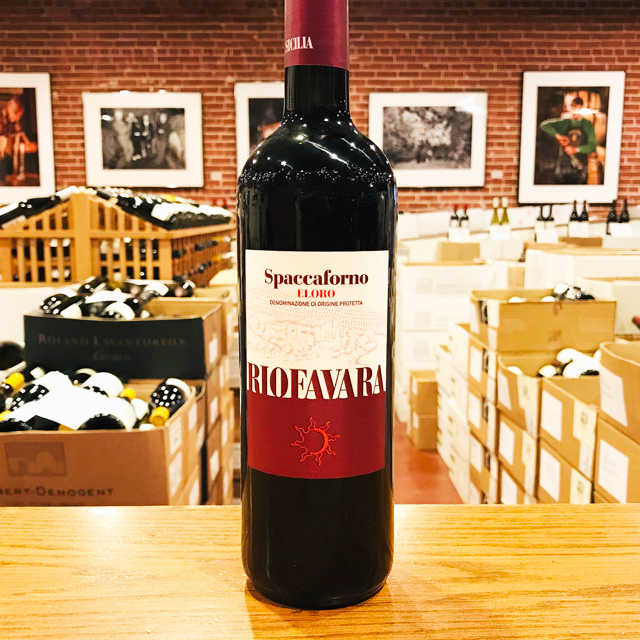 On the one hand, the region is still strongly tied to its past as a producer of cheap, insipid bulk wine in the eyes of many consumers. 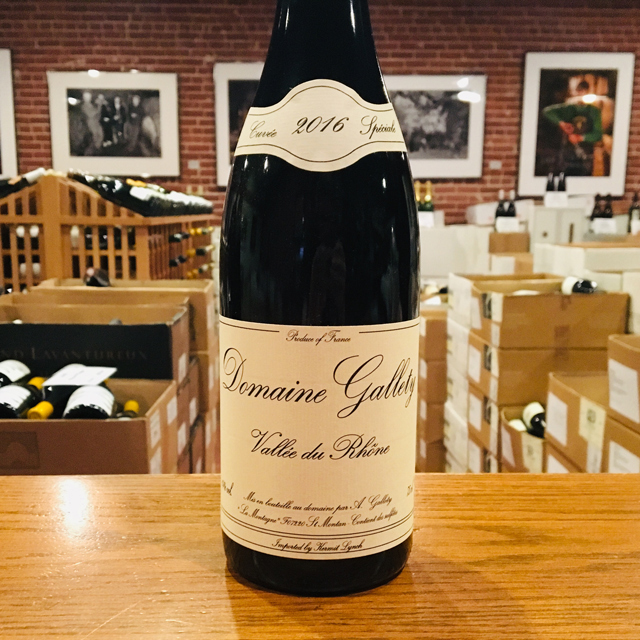 On the other hand, it is the source of countless great values providing affordable everyday pleasure, with an increasing number of higher-end wines capable of rivaling the best from other parts of France. 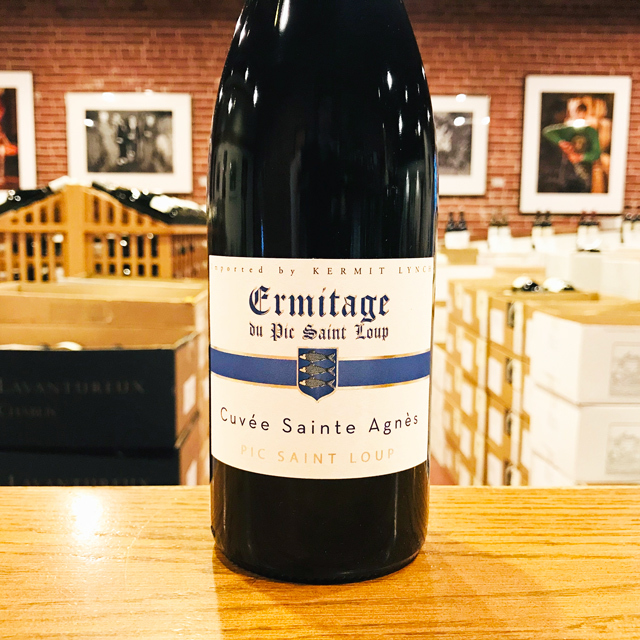 While there’s no denying the Languedoc’s checkered history, the last two decades have seen a noticeable shift to fine wine, with an emphasis on terroir. Ambitious growers have sought out vineyard sites with poor, well draining soils in hilly zones, curbed back on irrigation and the use of synthetic fertilizers and pesticides, and looked to balance traditional production methods with technological advancements to craft wines with elegance, balance, and a clear sense of place. 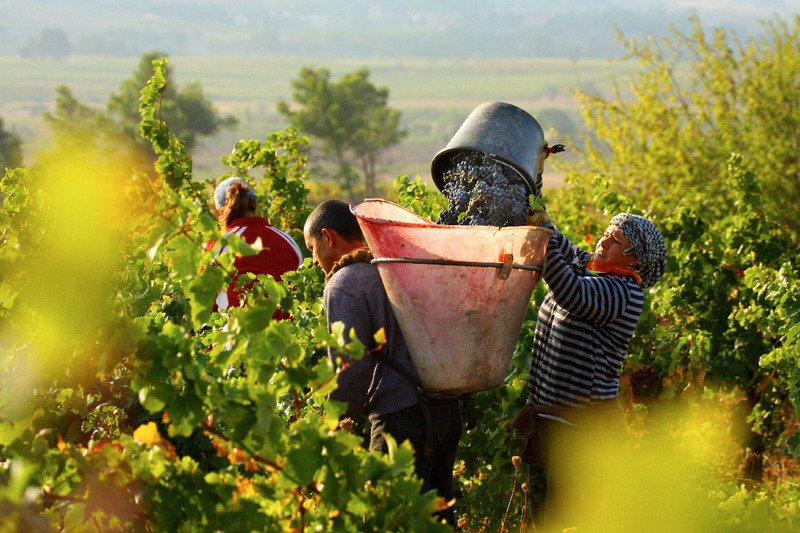 Today, the overall quality and variety of wines being made in the Languedoc is as high as ever. Shaped like a crescent hugging the Mediterranean coast, the region boasts an enormous variety of soil types and microclimates depending on elevation, exposition, and relative distance from the coastline and the cooler foothills farther inland. 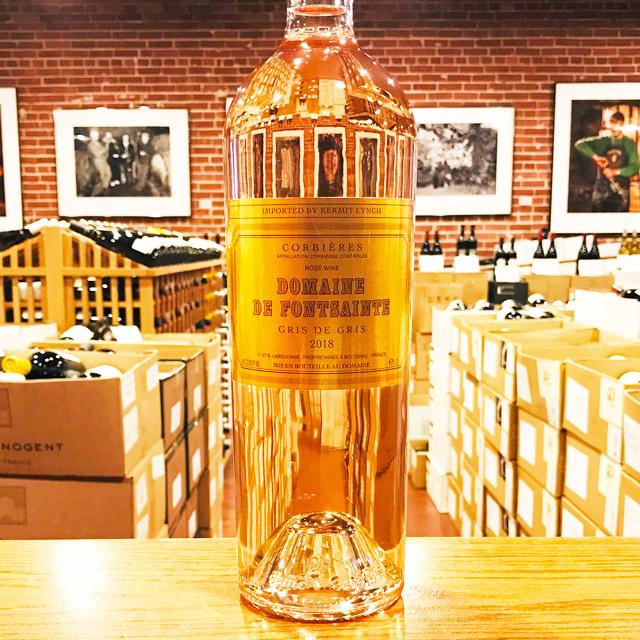 While the warm Mediterranean climate is conducive to the production of reds, there are world-class whites and rosés to be found as well, along with stunning dessert wines revered by connoisseurs for centuries. We only import wine we drink and enjoy ourselves, directly from the source. Our wine tastes the same in your home as it did where it was bottled in Europe. Like the long-term relationships we build with growers, we build long-term relationships with our clients. Have a question? 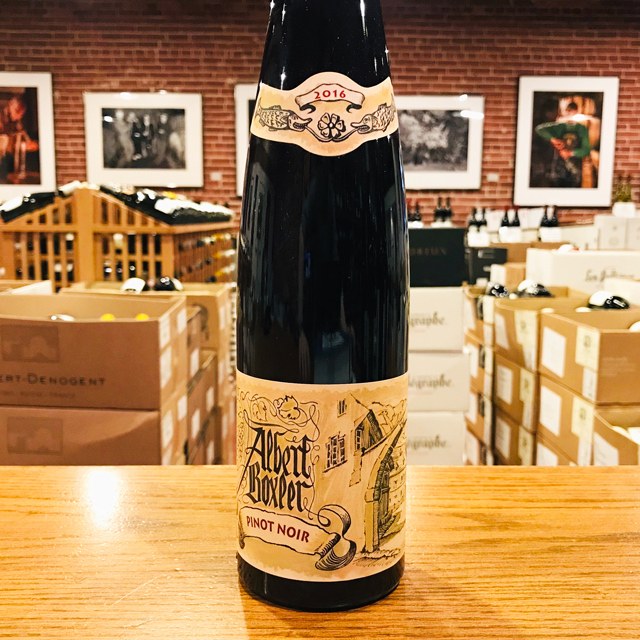 Need wine advice? Just gives us a call—510-524-1524.